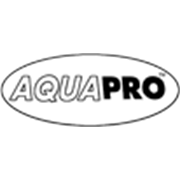 Aquapro high performance multi-use submersible pumps are recommended for waterfalls, fountains and water features. Made using European technology that have ceramic drive parts for durability and silent running. 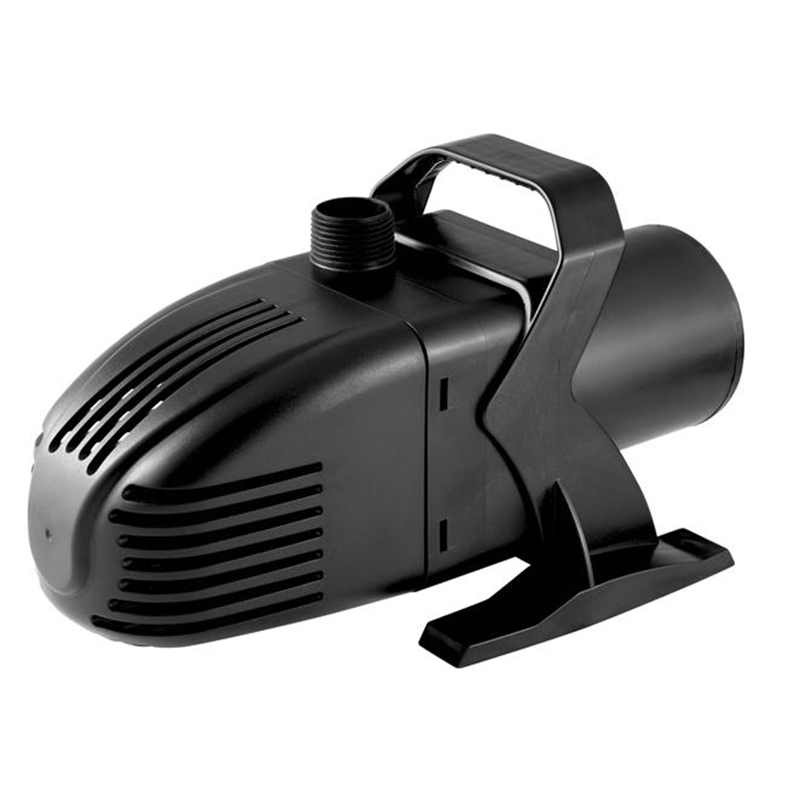 The pumps can handle 3mm soft solids.